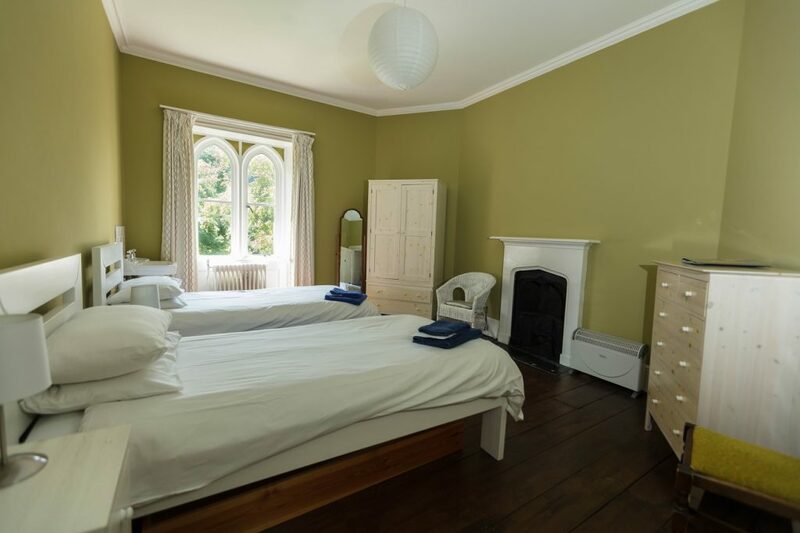 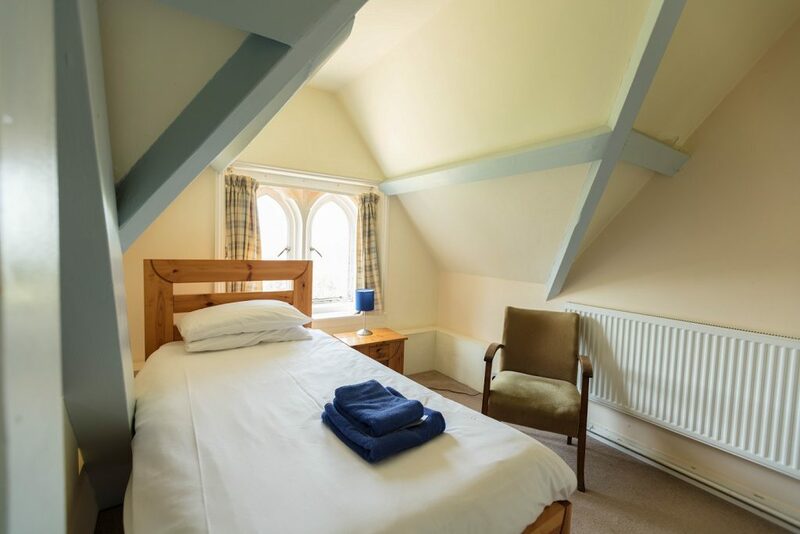 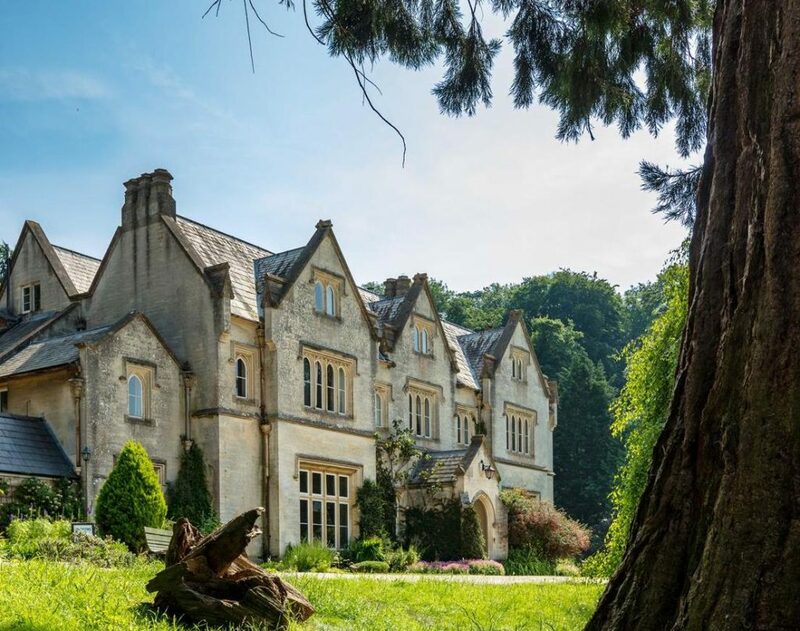 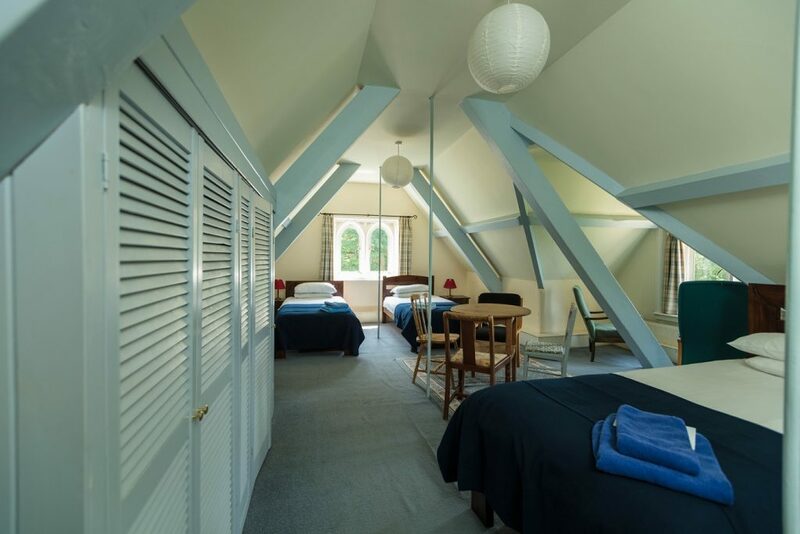 Hawkwood can accommodate up to 48 guests within 1 ground floor guest accessible en-suite single bedroom, 11 further single rooms, 11 twin rooms, 1 double room and 4 triple rooms (one of which is en-suite). 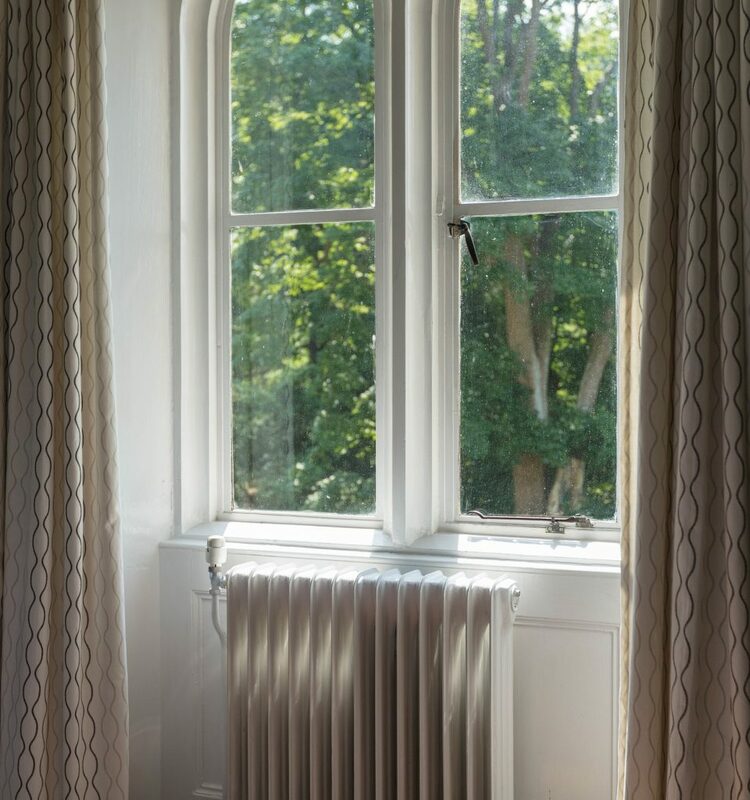 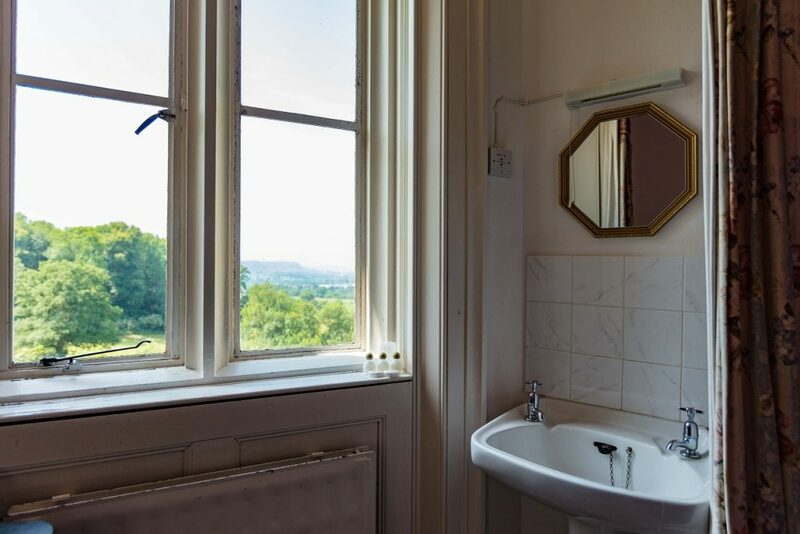 These warm, comfortable rooms in our charming Grade II listed house enjoy views across the Severn Vale or onto the gardens. 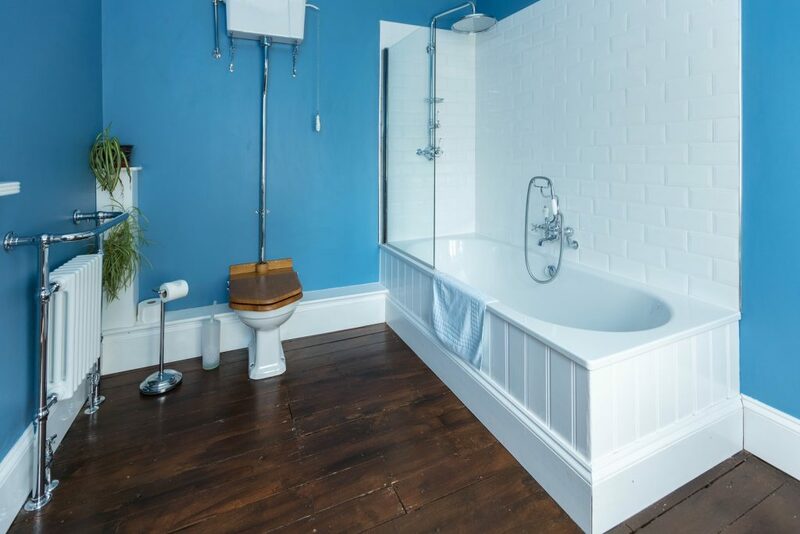 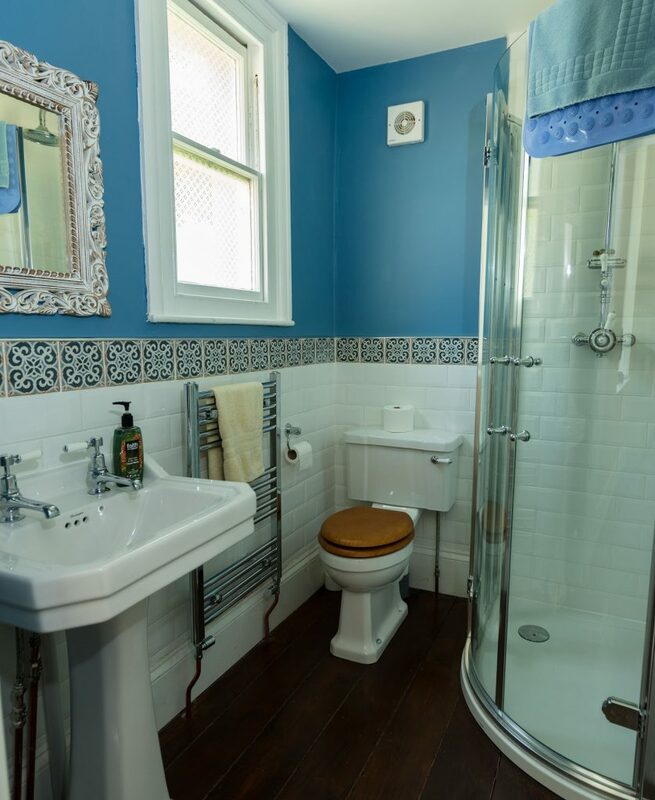 All bedrooms are fitted with hand basins, and bathrooms and toilets are located nearby on each floor. 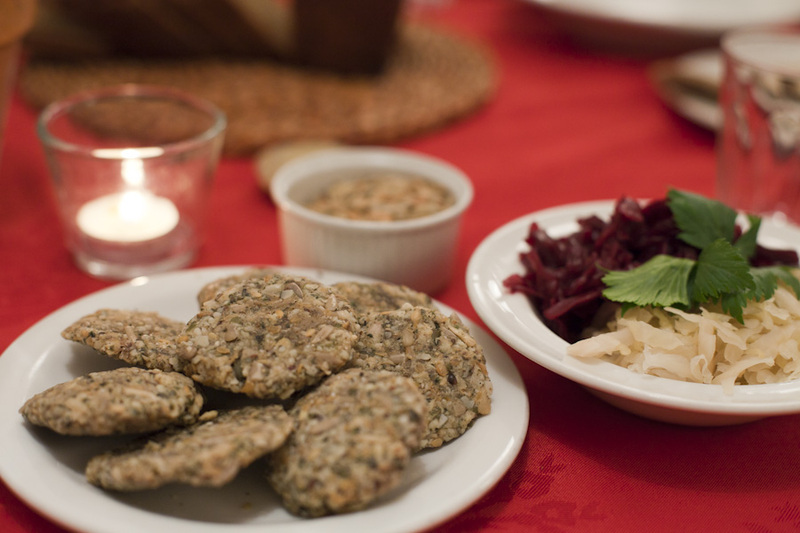 Our delicious food is organic, locally sourced and home-cooked every day. 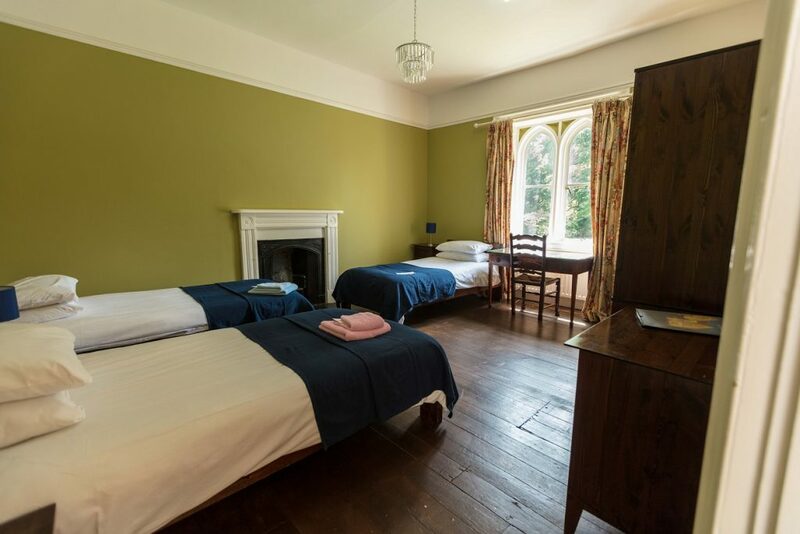 Packages are available to suit any group from 6 to 100 people and tailor-made to meet your needs. 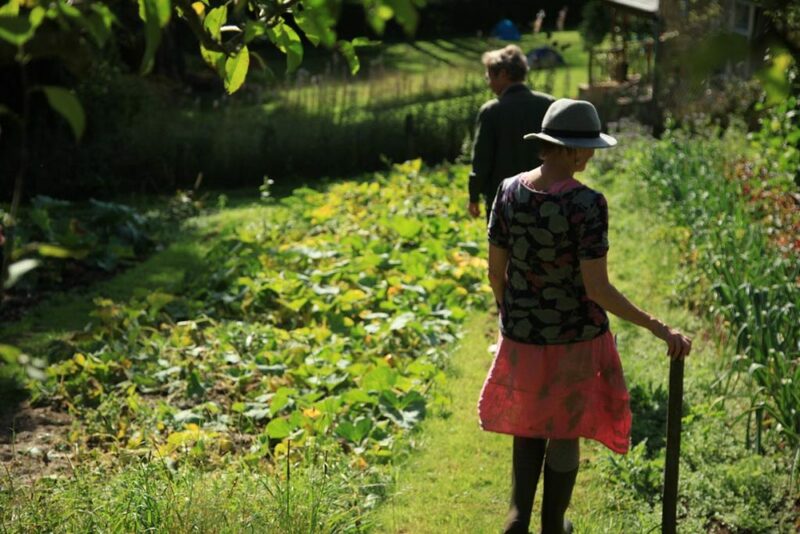 The wider estate comprises 42 acres of sustainably managed woodland, farmland and gardens that provide a beautiful setting in which you can relax, explore and learn.